Our training and consultancy services promote positive approaches to behaviour management using PROACT-SCIPr-UK® which encourages the use of proactive responses. All courses promote the importance of the analysis of behaviour, which leads to an understanding of the function and ultimately a positive approach to individual support, where physical interventions are used only as a last resort. The organisations we train are encouraged to develop an organisational whole approach to the provision of support which has three core elements: Proactive, Active and Reactive Strategies. Those who attend our courses receive training in all three elements, to include some physical interventions if required after an audit of need has been completed. 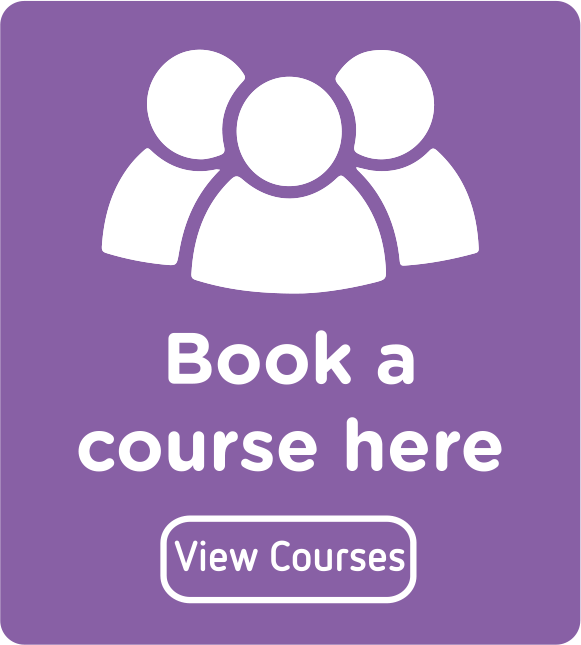 Courses focus on both the theoretical and practical elements to supporting individuals who may on occasion present behaviours of concern. Both the Introductory and Foundation Course and the Instructor Course are accredited by the BILD PI Training Accreditation Scheme. In addition further training and consultancy can be provided to organisations requesting additional skills and knowledge in relation to specific topics / skills.